Are you bored with the same usual bubble bath? What do you think of milk and honey bath like Cleopatra’s? 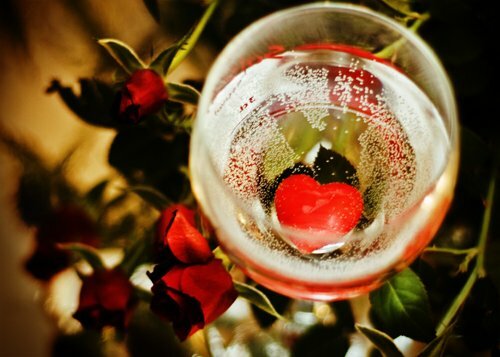 Or splurge a little bit with Champagne or Red wine bath? If you want to nourish your skin while lying down on your tub, here are some great ideas for you. You may have heard of Cleopatra. She ruled Egypt. She was beautiful. And she bathed in milk and honey. 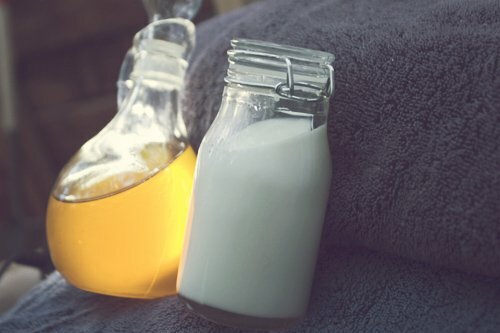 As cliche as it may sound, bathing in milk and honey is a fantastic way to get soft, supple skin – all over your body. The lactic acid in milk is very exfoliating, and honey is softening, moisturizing, and all-around beautifying. The key is to use full-fat milk (or powdered milk) and pure honey. Full-fat milk will not only exfoliate the skin, but it will also moisturize. How to take a milk and honey bath: Pour 1-2 cups of milk (or 1/2 c. full-fat powdered milk) and 1/2 c. honey under running, warm water. Swish around to mix, and hop in. Close your eyes and imagine 5 beautiful servant men fanning you with palm leaves. Repeat as necessary.